Want to do a little Bible reading this summer? 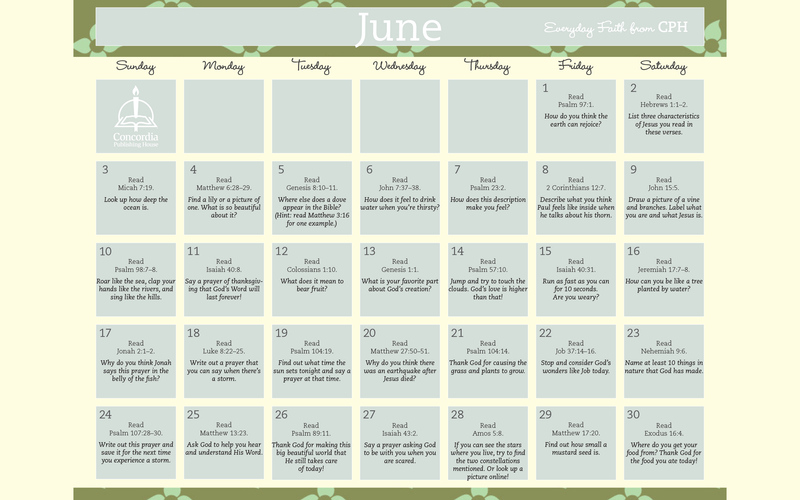 This is a reading plan with 1 Bible chapter assigned each day! Doo you want to keep a journal of what you did this summer? Check out the journal above! Some fun summer minute-to-win-it games you can play as a family! Read a short Bible passage each day, with a question or activity to apply the Bible passage to your life! Printable card to give to Dad! A mini book about Dad with coloring, spaces for writing, and more! Printable coupons for free car washes, fridge art, and more! A mini book about Grandpa with coloring, spaces for writing, and more!